Kids Need Chiro Care Too! 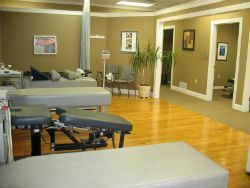 Our mission at Reflection Ridge Chiropractic is to help our patients enjoy the highest quality of life. Our doctors are committed to bringing you better health and a better way of life by teaching and practicing the true principles of chiropractic wellness care. 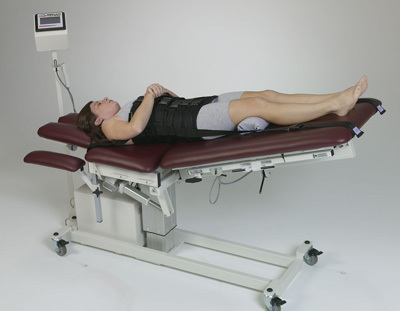 Patients seeking treatment at Reflection Ridge Chiropractic are assured of receiving only the finest quality care through the use of modern chiropractic equipment and technology. 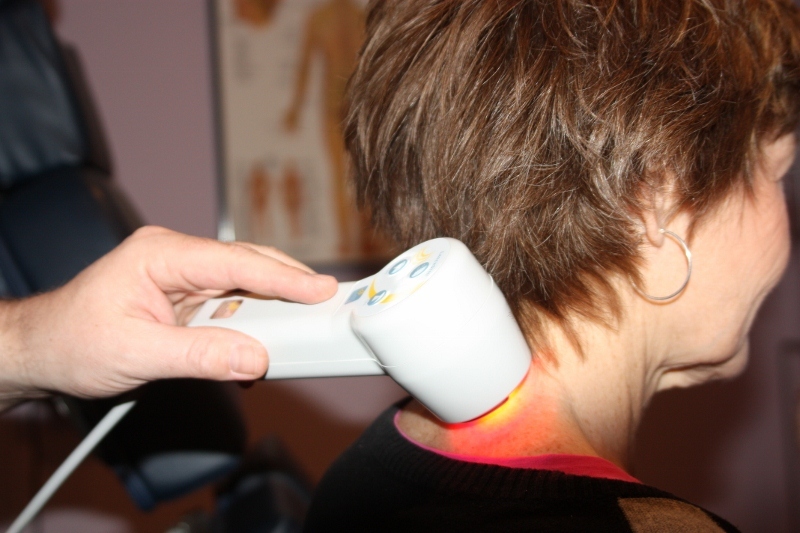 The doctors and staff have a genuine concern for your well-being! Give us a call at 316.721.3003 to schedule an appointment or you can e-mail our front desk at Info@WichitaChiro.com Also “like” our Reflection Ridge Chiropractic Facebook page or follow us on Twitter @RRChiro67205 to stay updated on special events in the office! 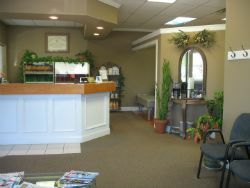 Best Choice in Wichita for a Chiropractor! About Us Contact Us Health Program Hours and Location Meet the Doctors Our Office Welcome!